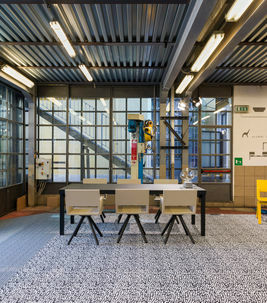 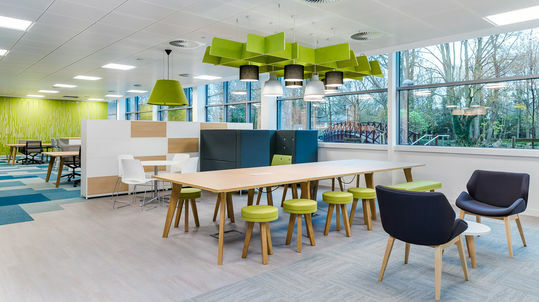 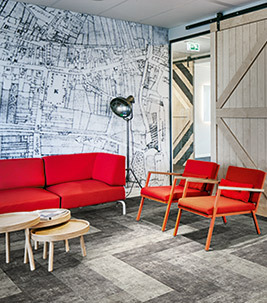 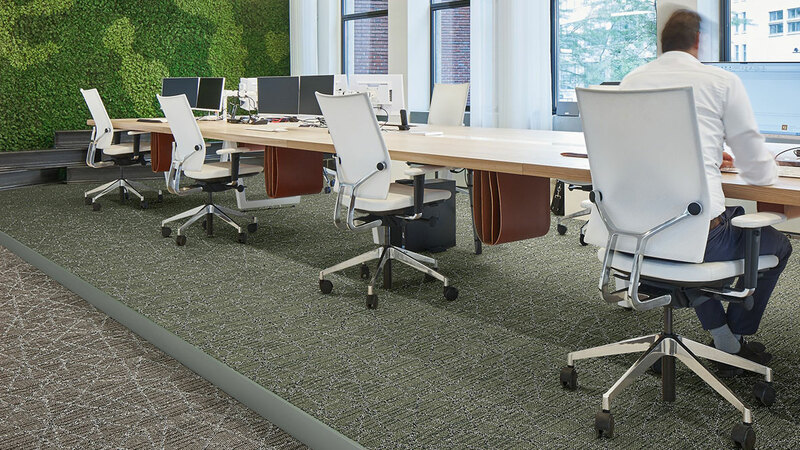 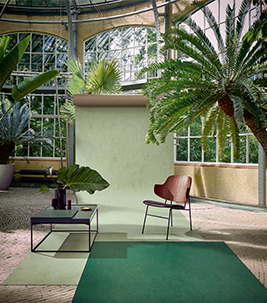 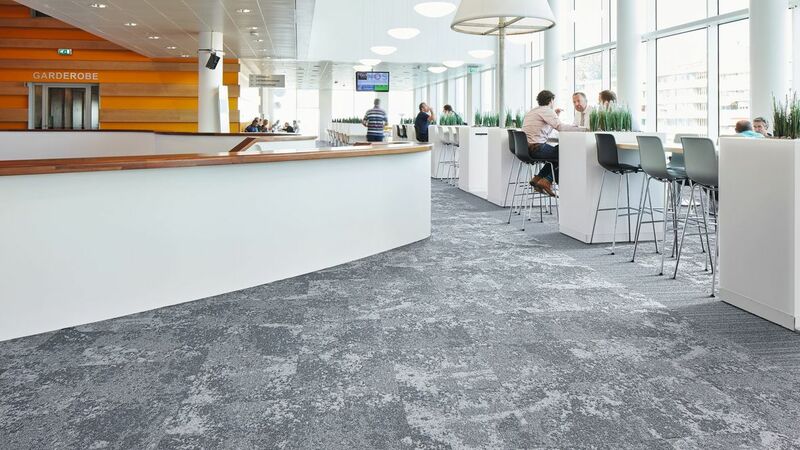 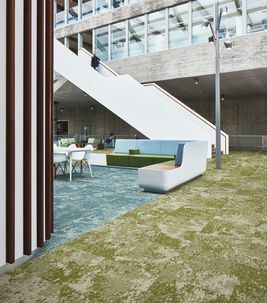 Forbo can offer a wide range of textile and resilient floor coverings for commercial office interiors. 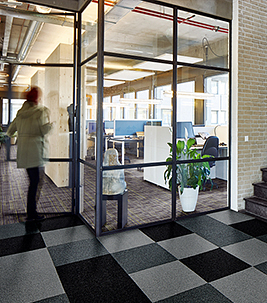 Available in modular and sheet formats, we have solutions for offices, communal areas, toilets, tea points, reception areas and more. 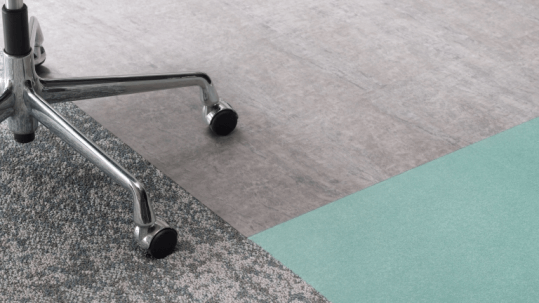 Many of our floor coverings are stocked in the UK and are suitable for raised access floors. 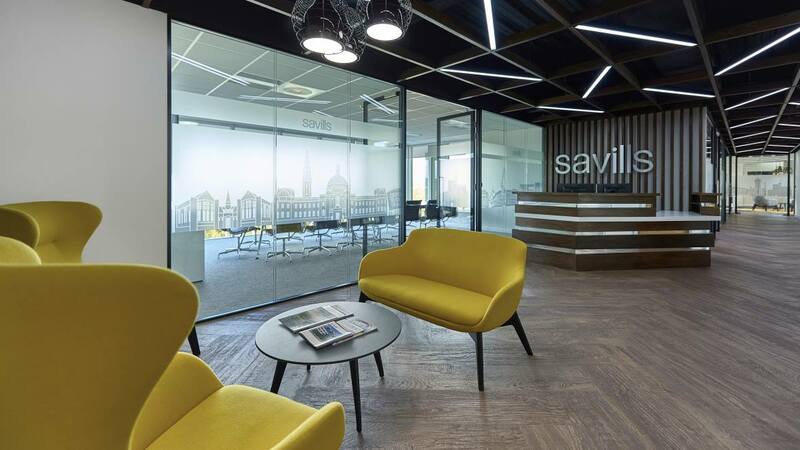 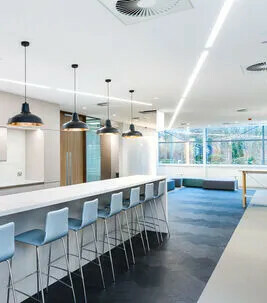 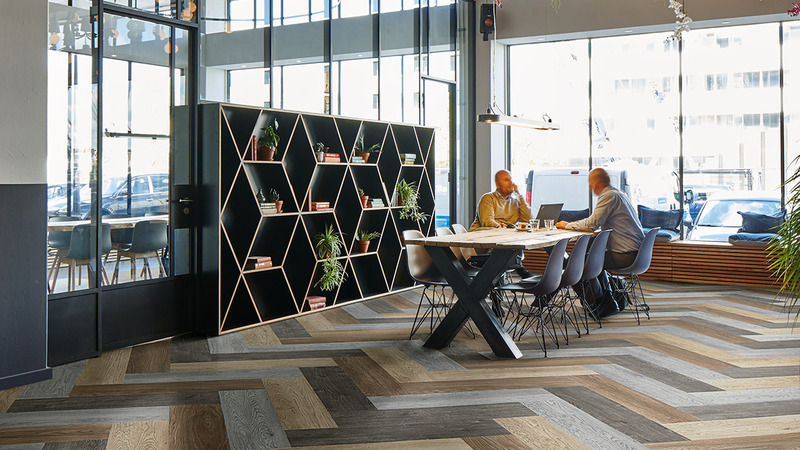 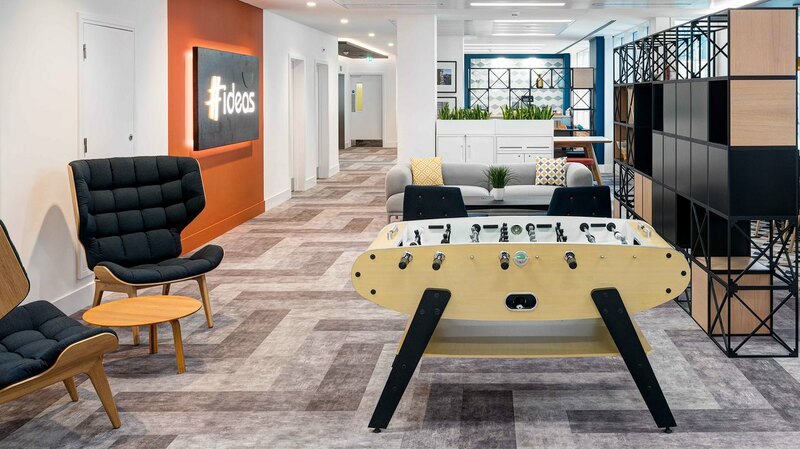 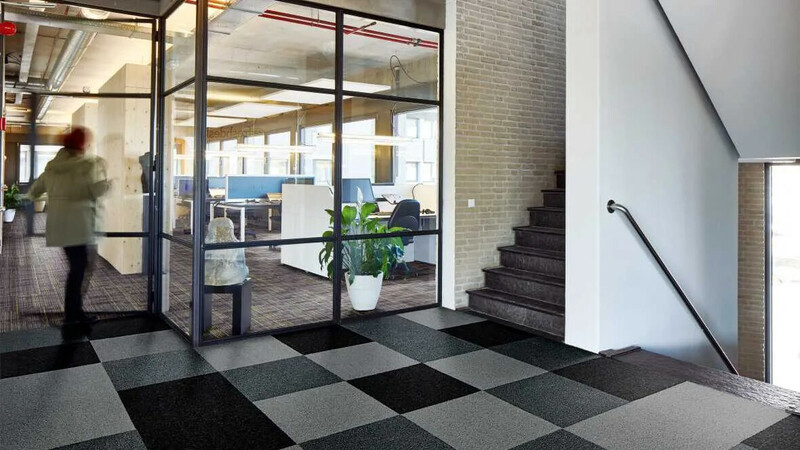 To find out more about our portfolio of floor coverings suitable for commercial office fit out and refurbishment projects, including reference imagery and case studies, download our office segment brochure.